An important first step in any local SEO strategy is to claim and verify your local business’ Google My Business (GMB) listing. Getting on Google My Business can increase your chances of showing up in Google’s Local Pack, Local Finder, Google Maps, and organic rankings in general. Qualifying local businesses can claim a listing on Google and include basic information about their company, like their address, phone number, business hours and types of payments accepted. Many local businesses just claim their GMB listing and forget about it. What most businesses don’t realize is that there are a variety of other features you can use to optimize your Google My Business listing and several reasons why you should frequently check your business listing to ensure that it’s accuracy stays intact. Many business owners don’t realize that anyone can suggest a change to your business listing — and that includes competitors. 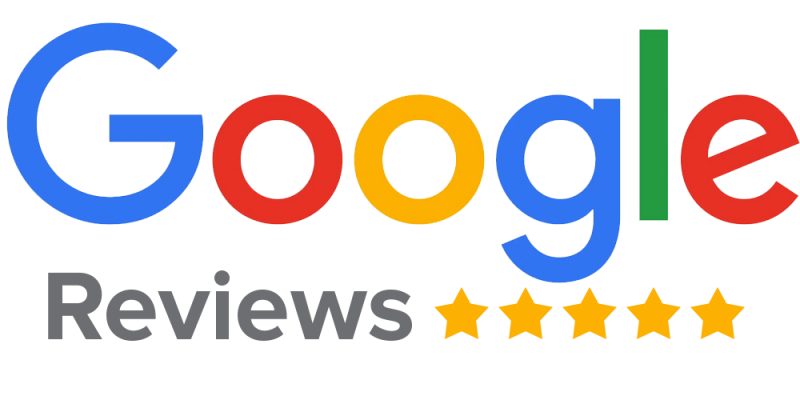 Unlike Yelp, which vehemently discourages business owners to ask their customers for reviews, Google encourages business owners to ethically ask their customers or clients for online reviews. Online reviews appear next to your listing in Google Maps and your business’ Knowledge Panel in search. Reviews can help your business stand out among a sea of search results. Additionally, online reviews are known to impact search result rankings, consumer trust, and click-through rates.